When you accommodate a senior in your home, how can you make the living arrangement work well for everyone? 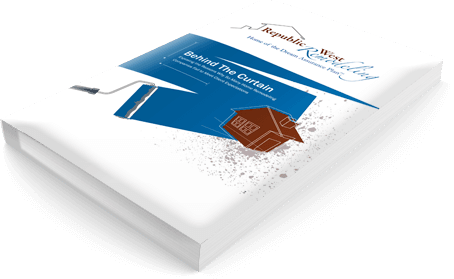 “Housing Our Aging Parents: How to Retrofit Your Home to Care for a Senior Loved One.” Download it today! It’s no small task, but one most of us will have to face at some point in our lives: How to best prepare your home for an aging parent. Dealing with emotional, economic, space and other issues can be overwhelming.